George Zimmerman has been found not guilty on all counts. i did not follow the case closely. But we know some thing for sure. 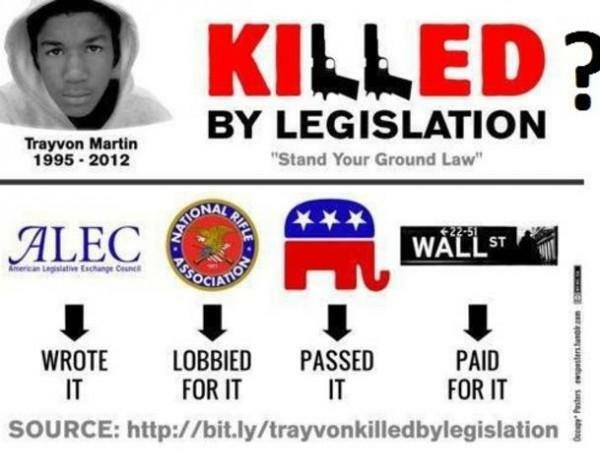 It was Zimmermans gun that killed Trevon Martin. Zimmerman called 911 while he was stalking the unarmed Martin. It was the bullets from Zimmermans gun that were recovered from the body of Martin. 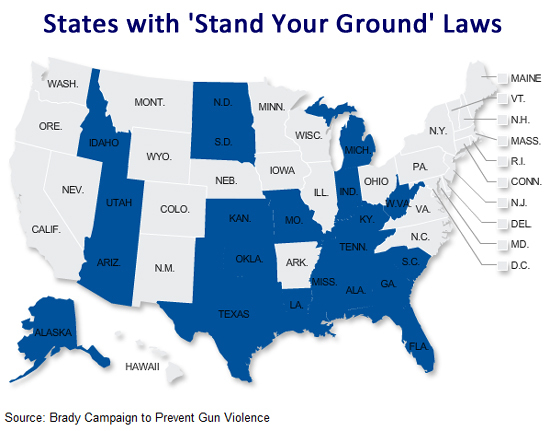 The Zimmerman verdict should embolden racist gun fanatics across the county, especially where these insidious “Stand your ground” laws exist. In 1992, Rodney Kings brutal beating by police sparked riots nationwide, after his 8-4 hung jury acquitted the police. After these riots a second trial was held and some small amount of justice was done and two of the officers who beat him went to jail. 53 people died in these riots and over 2000 were injured. But despite this terrible cost, it seems time for riots to return to America.